For absorption leading to faster results, we take twice as long to pulverise formulas to achieve a ultra fine 2X Grind. The liver is the organ that is essential for fat burning. Studies have found that when the liver gets damaged, detoxification process reduces. Turmeric can help detoxify the liver and protect cell damage caused due to environmental pollutants, attack from free radicals etc. High cholesterol causes plaque build up in arterial walls leading to coronary heart disease, atherosclerosis, weight gain etc. Research has found that turmeric extracts can lower blood cholesterol levels – especially LDL ‘bad’ cholesterol. It has lipid lowering properties. This can reduce cholesterol levels and benefit weight loss by reducing adipose tissue weight gain. Thermogenesis is a process that takes place when fat is burned by the central nervous system in order to maintain body temperature. Curcumin in turmeric can fasten to capsaicin receptors and increase thermogenesis rates. This leads to greater fat burning and helps with weight loss. In vitro and in vivo experiments or weight loss through angiogenesis – new blood vessel growth – and reducing fat content in fat cells have been conducted. Just like how tumors grow, adipose tissues which store fat cells require angiogenesis to provide the required nutrients and oxygen to adipocytes (fat cells), curcumin is said to have anti-angiogenic properties that could reduce fat mass and inhibit fat tissue growth, therefore, leading to weight loss. Natural weight loss help - Healthy fat loss support - The most exciting breakthrough in natural weight loss to support your new healthy lifestyle. Our organically sourced formulas are made with a LIQUID-LIQUID EXTRACTION process, in an FDA registered facility .This cold press extraction does not use any harsh chemicals creating a pure and potent extract. Turmeric grows wild in the forests of South and Southeast Asia. It is one of the key ingredients in many Asian dishes. Indian traditional medicine, called Siddha, has recommended turmeric for medicine. 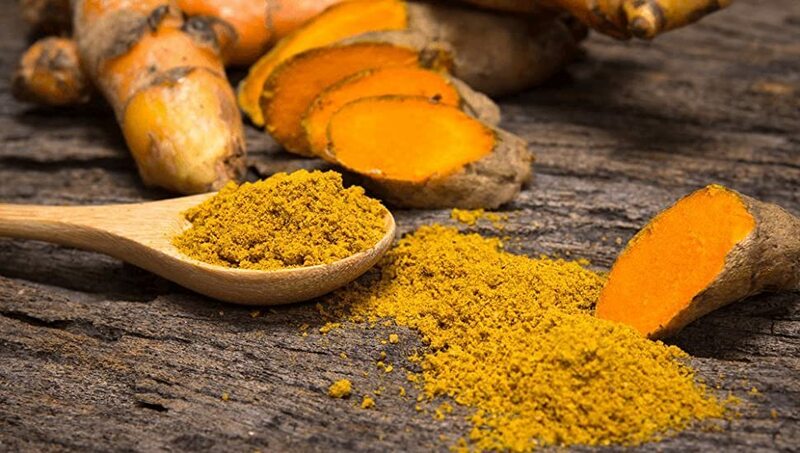 Turmeric is mostly used in savory dishes but is used in some sweet dishes hover it medicinal benefits are unsurpassed not only for weight loss. Much more! Turmeric contains a compound called curcumin, which is what gives the spice its rich orange color. 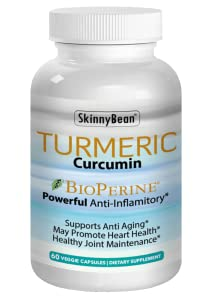 Curcumin has been shown to have anti-inflammatory properties. 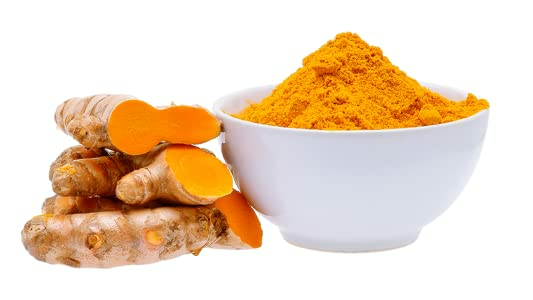 Curcumin is also a powerful antioxidant and can even help boost the body’s own antioxidant functions to protect against free radical damage. Because of turmeric’s natural antioxidant, anti-inflammatory, and antibacterial properties, and it is great for the skin. Try it in a face mask to help with anti-aging, hair removal, and more. Plant based Turmeric Supplement Increases the Antioxidant Capacity of the Body, boosts Brain Function, lowers Risks of Heart Disease.